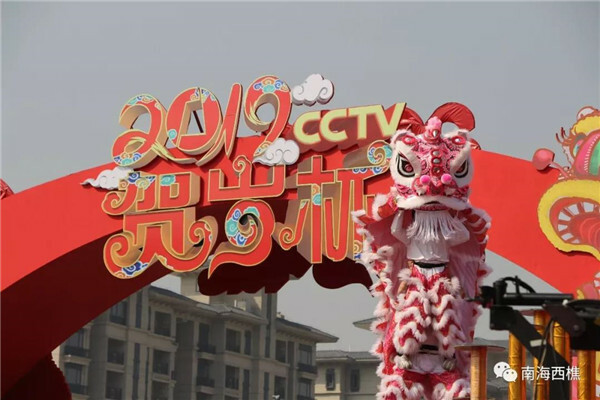 As Chinese people around the world celebrate the New Year, Foshan Lion Dance appear once again on the CCTV Spring Festival Gala to pay New Year's greetings to people of the whole country. Did you watch their wonderful performance? On this year's CCTV Spring Festival Gala, Foshan Nanhai Lion Dance Team cooperated with domestic art troupes and dance schools offered a wonderful dance of "100 lions to celebrate the New Year" and sent warm New Year wishes. It's worth mentioning that this is the first time for Foshan Lion Dance to show as a main role at the CCTV Spring Festival Gala.